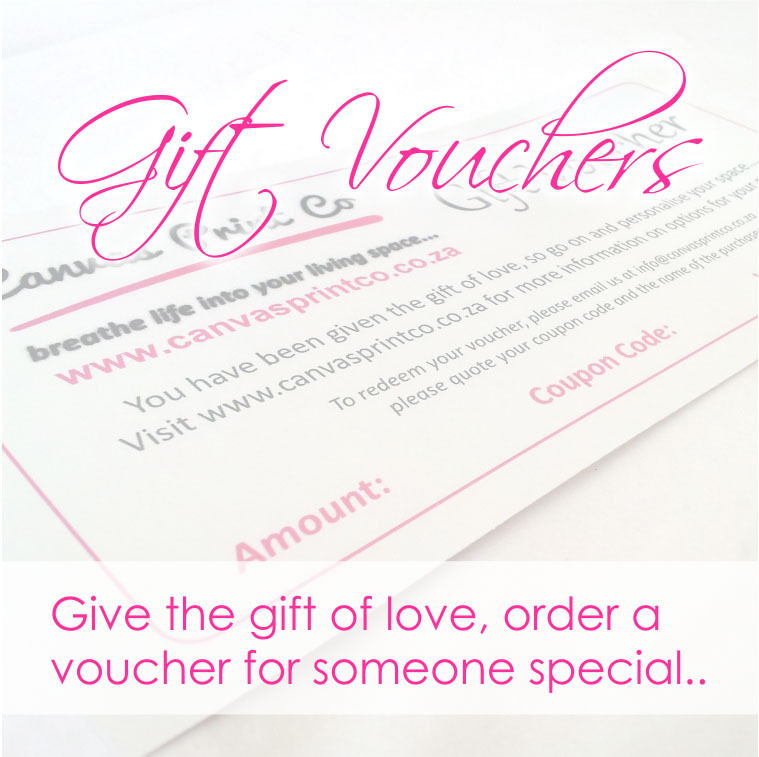 Go on and give the gift of love, order a voucher for that someone truly special. Allow your family and friends to choose from any of our gorgeous speciality prints. Whether it’s a wedding, birthday or any special occasion, our gift vouchers are always a thoughtful and well received gift. All vouchers are valid for a full year.